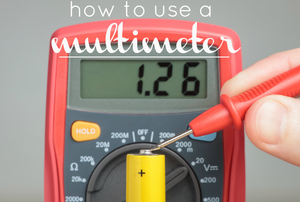 From checking batteries and circuits to troubleshooting appliance repair, any DIYer can benefit from having a multimeter around. 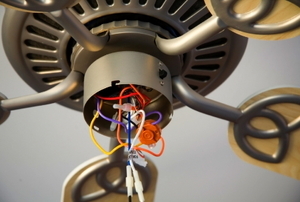 Take the time to work through these instructions, and installing your ceiling fan will be a breeze. 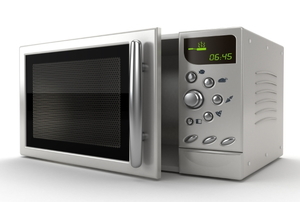 The electronics in your home are likey a significant investment so it's important to protect them from power surges that can fry their components. 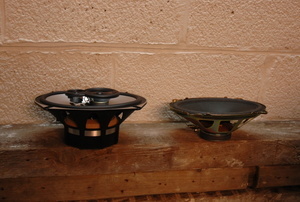 To make your own tone generator, find an old speaker and brush off the soldering iron. 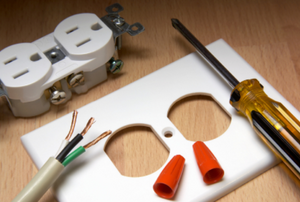 Installing an electrical wire connector is an easy DIY project. 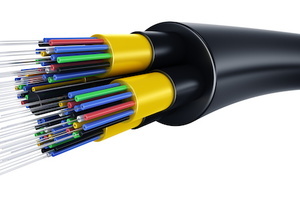 Conduit can make installation of electrical cables easier. 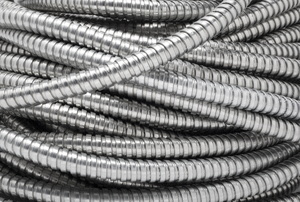 Different types of flexible conduit offer advantages and disadvantages for you to consider. 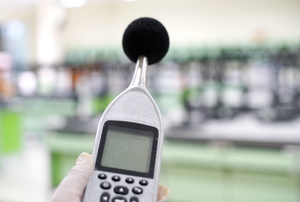 Before you do any kind of measuring, you should calibrate your sound level meter. 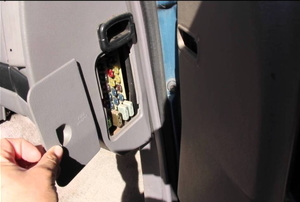 A cartridge fuse is an important component of your electrical system. 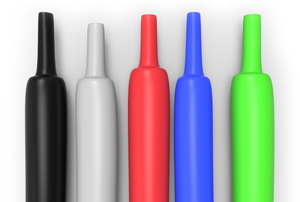 Conduits protect the conductors inside them from various environmental factors. 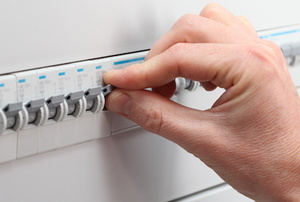 Some appliances need a designated circuit, called a 240-volt, or double circuit breaker. The sling psychrometer is used to measure relative humidity. 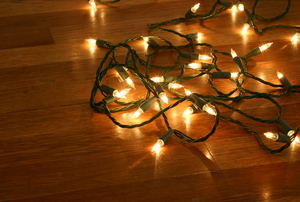 An electrical ground wire could be the most important aspect of your home wiring. Glass and ceramic fuses have different pros and cons. 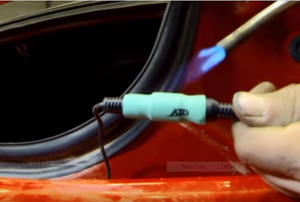 If your vice has a slot in the center, align your cut mark on the conduit with the slot. 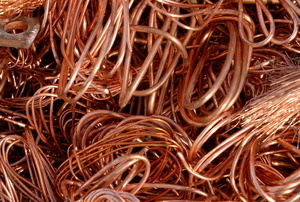 The tubing size should be larger than the wire and a shrink size less than the wire. 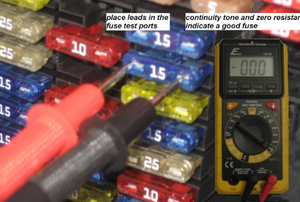 Should you be using a continuity tester or a voltage tester? 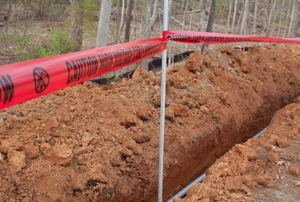 Installing Wires: Is Conduit Necessary? 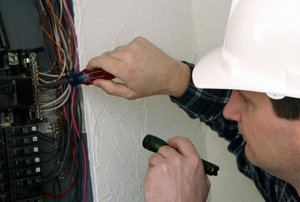 Electrical conduit protects and routes electrical wiring. Electricity travels in circuits, and in the heart of those circuits are magnetic contactors. 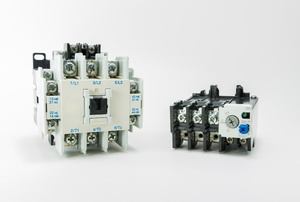 A magnetic contactor produces power to electric motors. 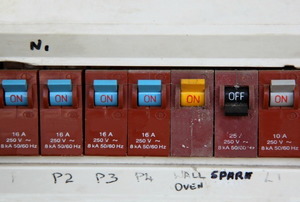 A miniature circuit breaker is used in new constructions. 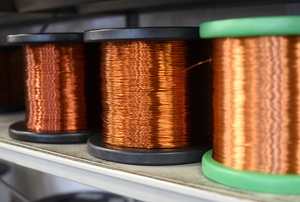 Ground copper wire is commonly found in electrical components. 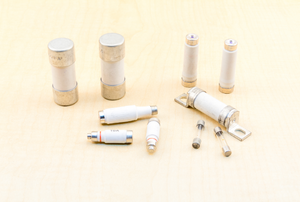 Ceramic fuses are among the most commonly used fuses in household electrical appliances. 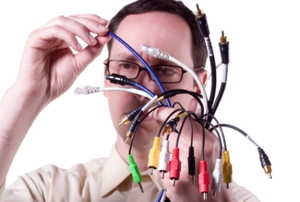 A network cable tester calculates how well your high-speed network cables are performing. 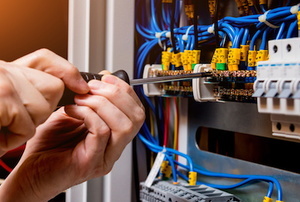 Knowing the difference between slow-blow and fast-blow fuses not only can prevent electric shortages in your home, but also can prevent serious injury from electrocution. This guide will help you understand the difference between the two types, when to use them, and what to do if you're still unsure (i.e. ask a professional). 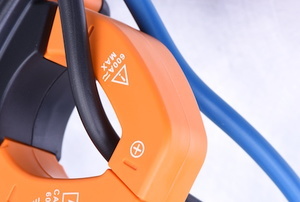 Unlike a multi-meter, a clamp meter can read electrical current without being connected to a circuit, making it a particularly useful home improvement tool when doing electrical work. Before using your clamp meter for the first time, read the following instructions to learn the tips and tricks of getting a proper reading. Learn why you should invest in a time delay fuse. 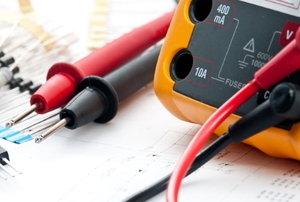 A voltage tester is only a handy tool if you know what you can do with it. 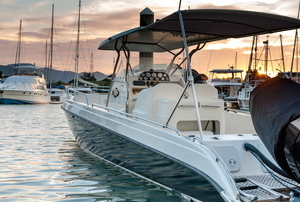 While you don't need an hour meter in your boat, one of these devices is a helpful addition that can be installed in just a few steps. 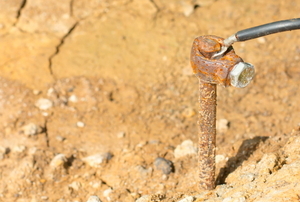 A ground rod is a handy tool to install to prevent the risk of electrical fires in your home. 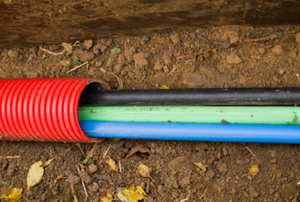 Ground rods dissipate the current that is recovered in any faulty electrical circuit near your house, so it's important to check your rod's resistance. Find a heat source and start shrinking things. 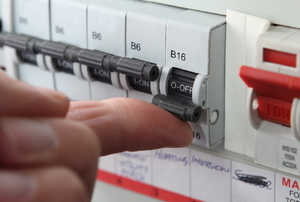 When a fuse in your breaker box goes bad, it can mess with your circuits and be a safety hazard. Change a bad fuse easily! Come to better understand your circuit types so you can decide if having a series circuit instead of a parallel circuit is all that bad. 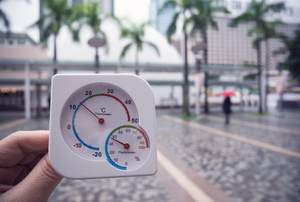 Follow these steps to test a thermal fuse. 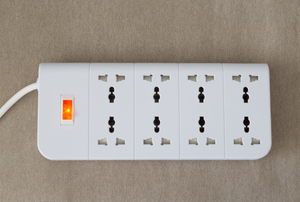 A ground fault receptacle is a special type of electrical outlet which has a built in circuit breaker.